One of the highlights of The Works of Art, Medals, Militaria & Furniture Auction at McTear’s on Friday was lot 926, an incredible Victorian games compendium. 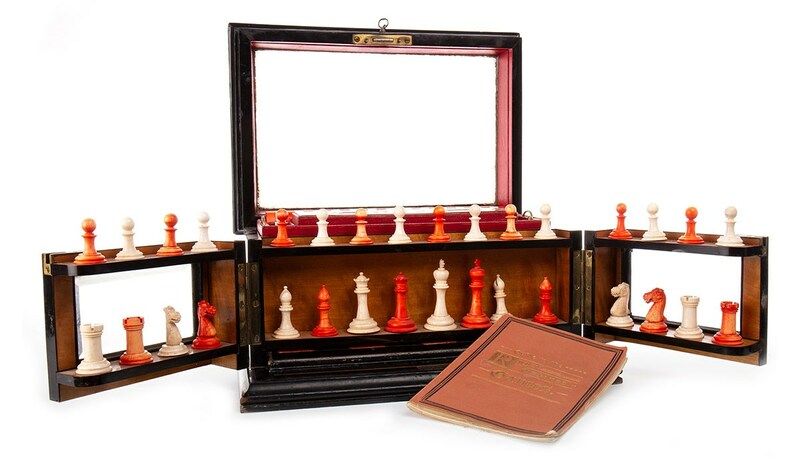 The compendium, namely ‘The Royal Cabinet of Games’, was handsome and impressively extensive, containing games pieces, cards, even horses with jockeys and fences! Accordingly, there was much competition when the lot went under the hammer. This sold for a hammer price of £1,200. 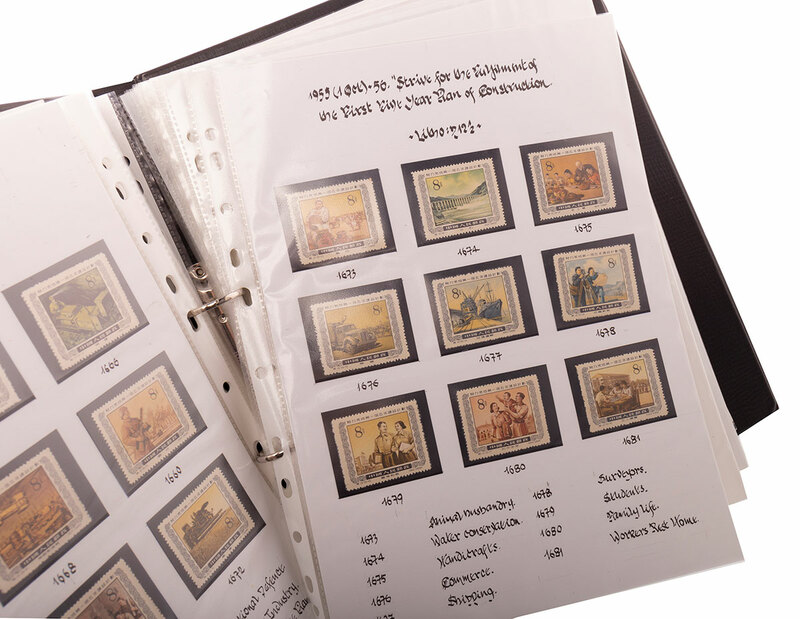 Another stand-out of the auction on Friday was a number of stamp collections. One lot which performed particularly well was a lot of Chinese postal stamps dating from the 20th and 21st century (lot 913). This impressive collection comprised thirty-five folders of stamps, meticulously mounted within the folders. This lot sold for well above high estimate, achieving a hammer price of £4,800.